A 29-year-old Seattle woman was rescued by Chelan County Sheriff’s Deputies after a snow slide injured both knees. Sgt. Kent Sisson says Shanna Hovertson was with three friends Sunday afternoon above Colchuck Lake when she was hurt. She was transported to Cascade Medical Center where she was listed in stable condition. Sisson says this could happen at any time so it’s important to be aware of your surroundings and the snow conditions. Wenatchee, WA – Sheriff Brian Burnett reports a 29 year old back country skier was rescued Sunday afternoon after being swept of her skies during a snow slide in the area above of Colchuck Lake. Shanna Hovertsen of Seattle was skiing with friends at around 1:15pm when a small avalanche caused her to tumble down the slope twisting both of her knees. She was assisted by the other three subjects in the group and escorted to a campsite near Colchuck Lake. Hovertsen could not hike out under her own power. One of the subjects used an inReach satellite communication device to text a request for assistance to the International Emergency Rescue Communication Center in Texas. The message was relayed to the Washington State Emergency Management communication center at Camp Murray, and then to RIVERCOM dispatch. 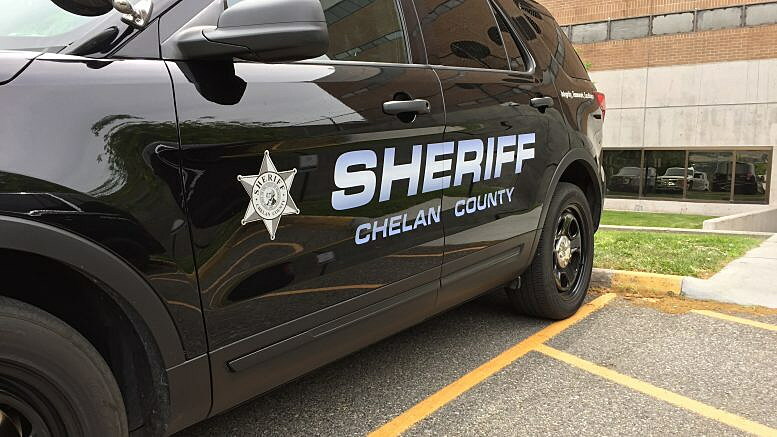 A Chelan County Sheriff’s Office helicopter crew was launched from Wenatchee. The helicopter was able to land near the patient. Hovertsen was flown to the National Fish Hatchery landing pad near Leavenworth by 4:40pm where an ambulance was waiting to transport her to Cascade Medical Center in Leavenworth. Hovertsen is in stable condition. Be the first to comment on "Chelan County Sheriff’s Deputies Rescue Backcountry Skier Near Colchuck Lake"
COPYRIGHT © 2015-2016 | KPQ. ALL RIGHTS RESERVED.